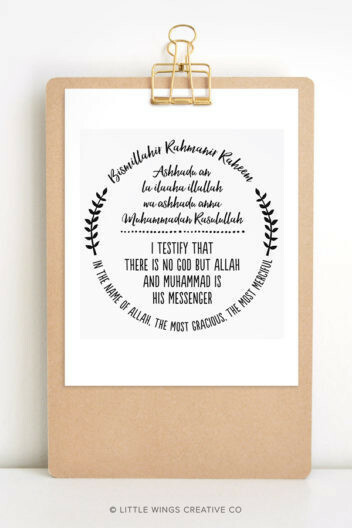 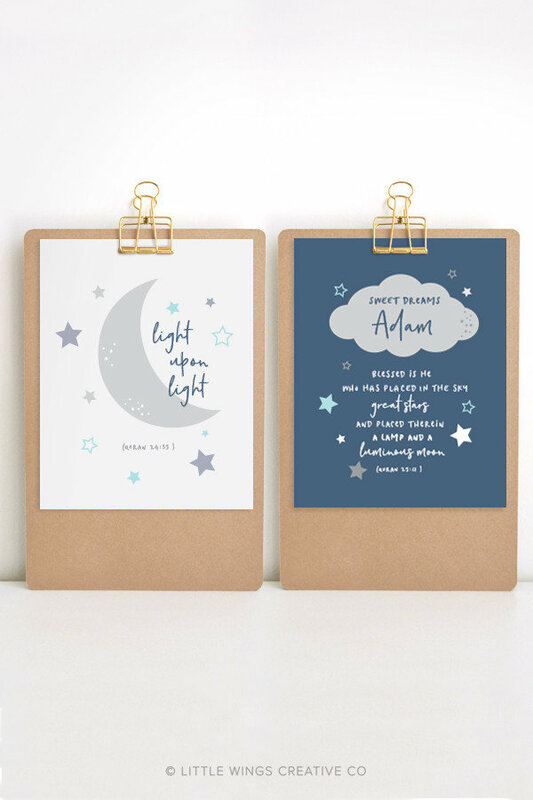 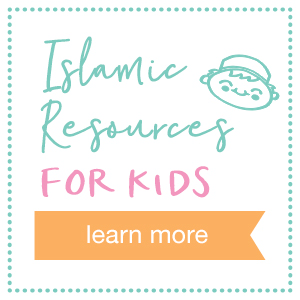 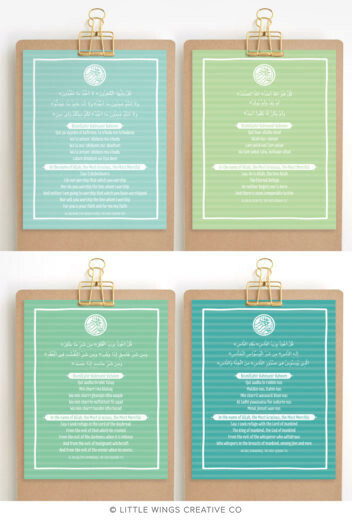 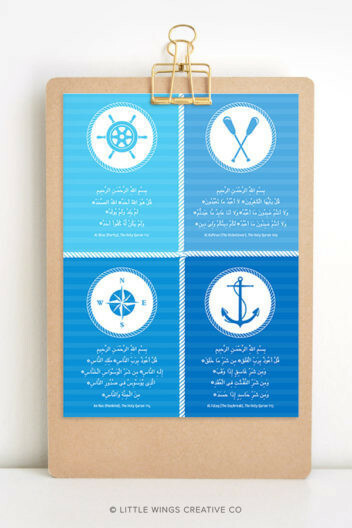 It’s off to the moon and stars with this adorable set of Islamic printables. 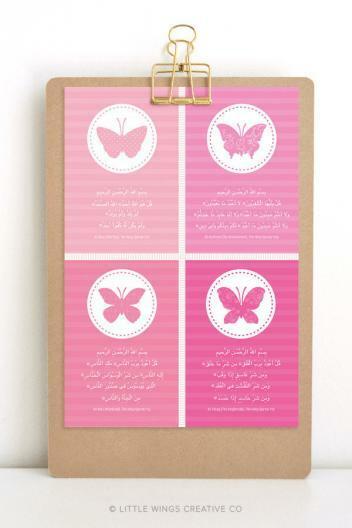 A lovely bed time reminder for a little Muslim that can be personalised with a name for that extra special touch. 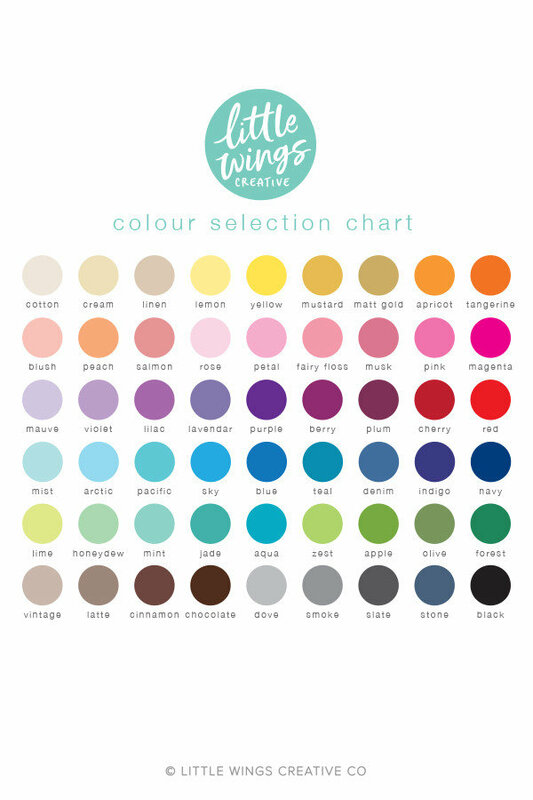 Personalise Your Design With A Name.